First I let me apologize for not posting here this year. I have had a horrible year so far, in fact I have dubbed this year The Year of Death. I have 5 people who were to me this year. So after 5 trips to northern Ontario, I was both emotionally and financially I unable to continue collect for the time being. I recently lost my mother, who inspired me in a way to get back into this hobby after I stopped collecting almost 30 years ago. 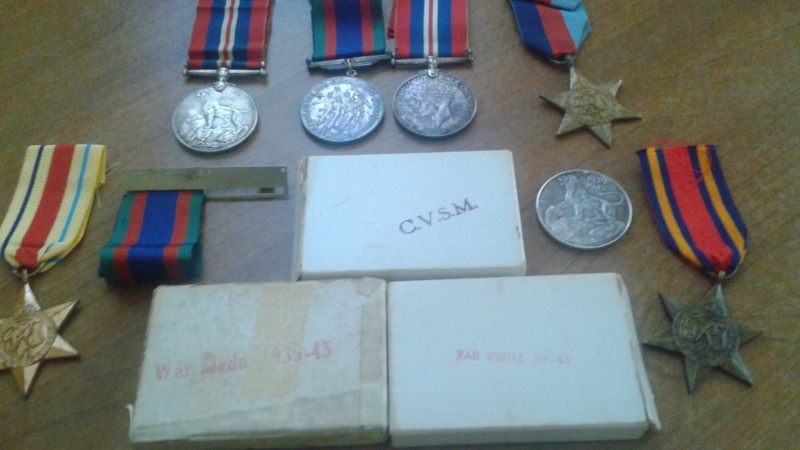 She gave me back a small of cap badges, shoulder flashes, and few cloth patches, that she had saved from when I was collecting in the 70’s. I also tragically lost my brother in a house fire, New Year’s Eve although he wasn’t an avid collector; he did have a few pieces of trench art, and a couple of bullet lighters. 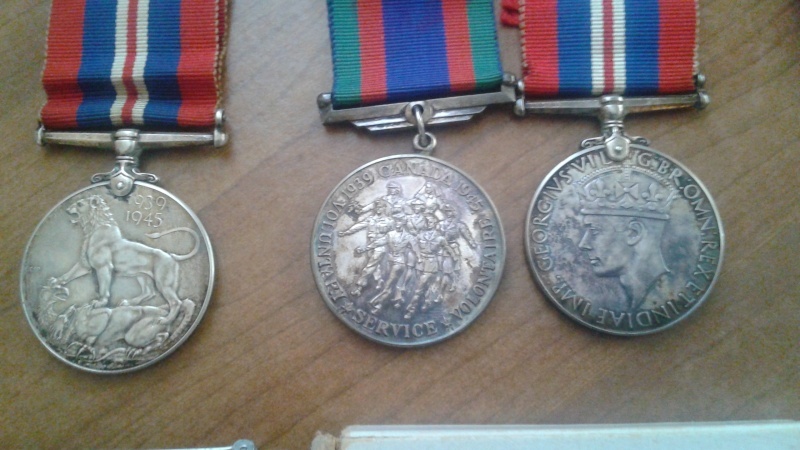 My brother and I would discuss the collecting of medals. 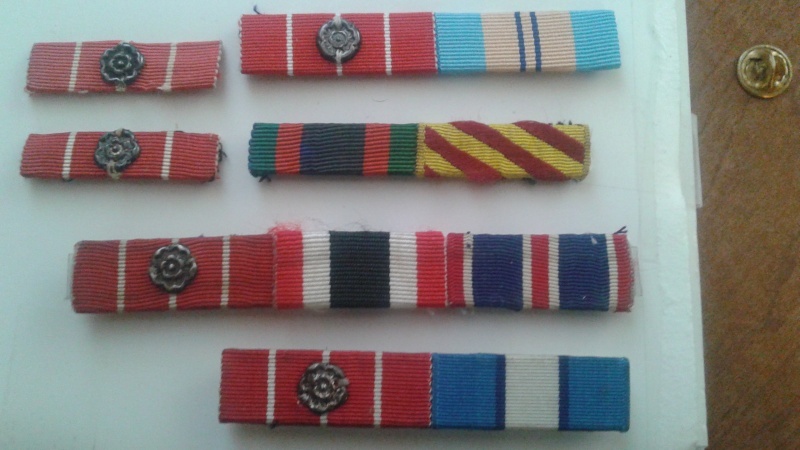 His wish was to collect not just a full sized set but also wanted the miniatures, the undress ribbons etc. well the day before my bother passed away, he told my mother that he was getting a package shipped to her house because his mail delivery was unreliable (he lived in the boonies ). My mother received and opens the package after a while, and then gave it to me. 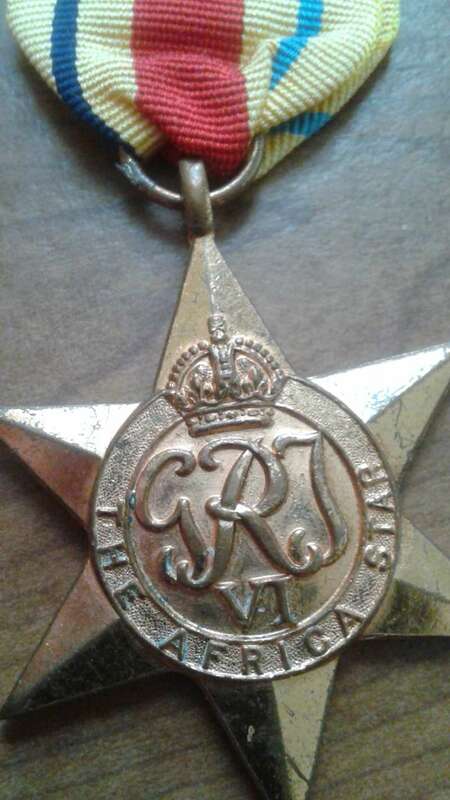 It was The 1939-1945 Star and The Africa Star. So now I am finishing what he started. 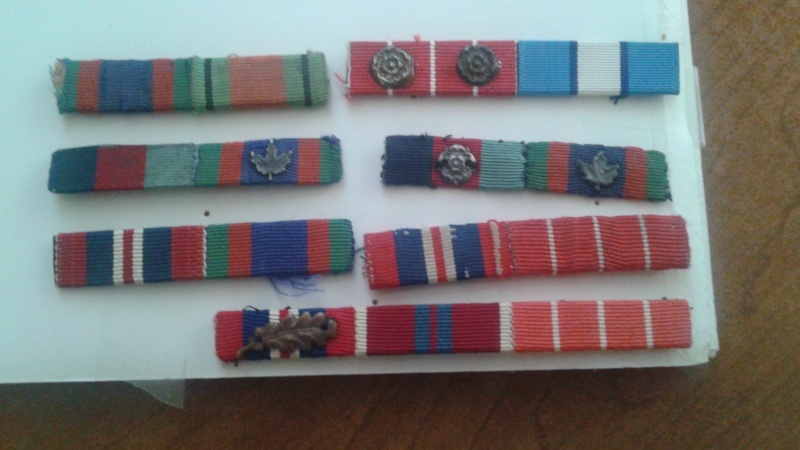 I have slowly collected these medals over the past couple of months, with the undress ribbons coming in the mail today. 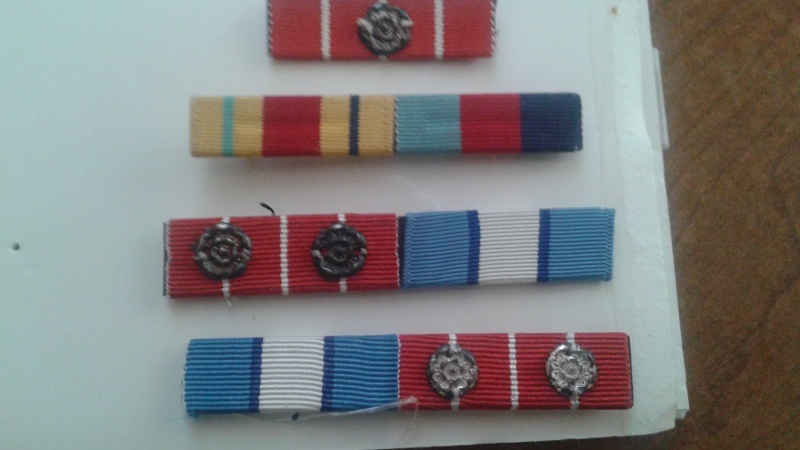 If anyone is interested in a War medal with the box, or any of the extra undress ribbons, I will be posting an ad in the for sale section. Sorry to hear, I have taken periods of time off to reflect as well. It helps. Thanks guys, I watched a few videos on how to court mount medals, I was thinking of giving it a try, it looks easy. 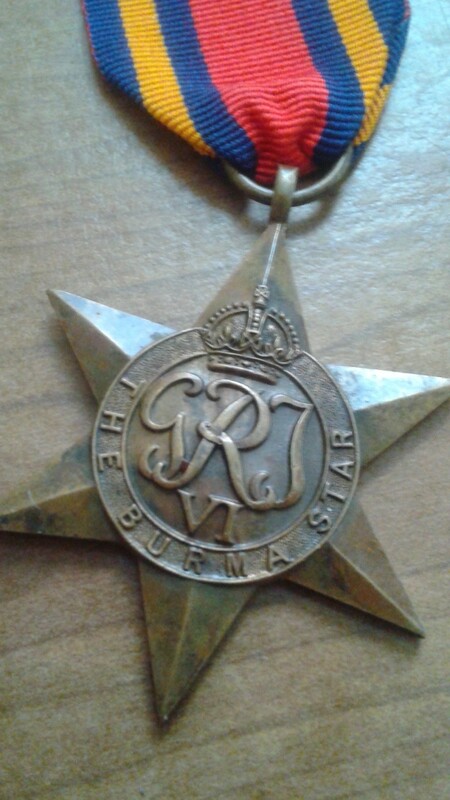 does anyone here mount their own medals?